Here’s a thing we did the other week for SUSHISAMBA, that we are rather pleased with. Playing on their Peruvian influence, we instigated a one-off collaboration with Michelin-starred talk of the town LIMA. 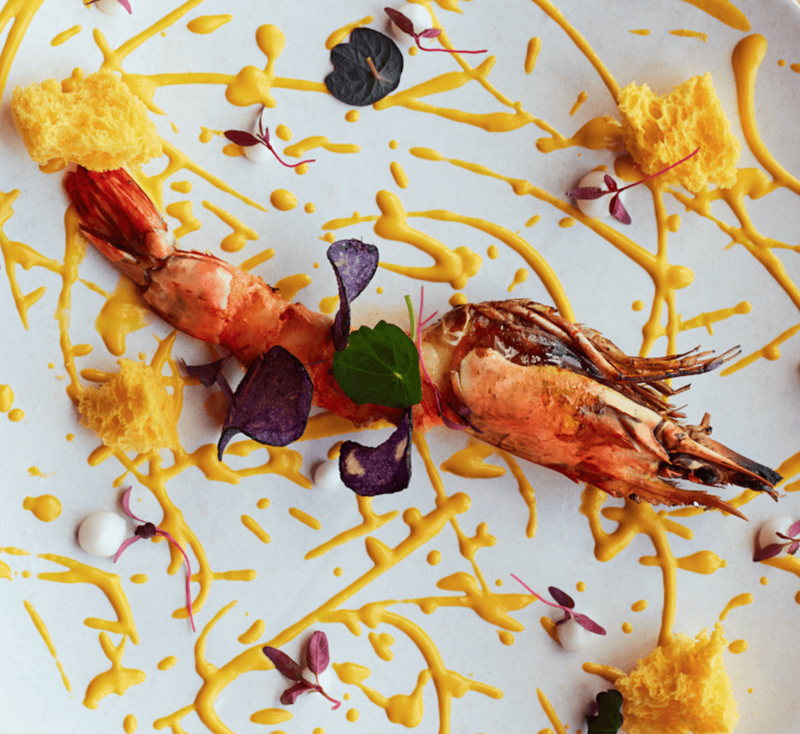 Joining forces, SUSHISAMBA’s culinary king Claudio Cardoso and LIMA’s Virgilio Martinez shared the 38th-floor kitchen at SUSHISAMBA’s Bishopsgate home, creating an impressive eight-course tasting menu paying perfect homage to Peruvian cuisine. The media were pretty hungry for the story too, as we landed an impressive spread of coverage including the Evening Standard, FT How To Spend It, Delicious, Urban Junkies, Metropolist, Foodism, London on the Inside, FOUR, Square Mile, Last Minute, About Time and Close Up. On the night, the team hosted a media table of eight who duly instagrammed away, generating over 2,000 likes and close to 300 comments collectively. Over on Twitter activity around the #sushisamba tag during and shortly after the dinner jumped, with a reach of 75,983 and a total of 92,418 impressions generated.